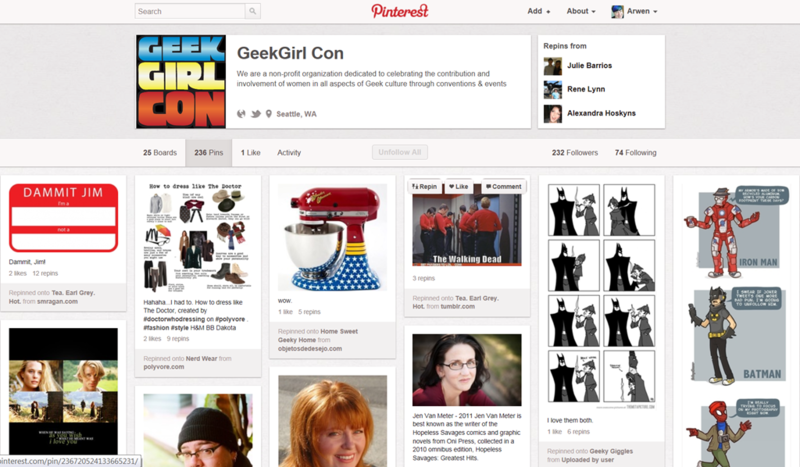 Today starts GeekGirlCon 2012! I worked on their all-volunteer staff for a year and earned a “founding member” title for being on staff during their first year (2011). I am very proud of this and am really looking forward to attending as a spectator this year. Seriously, if you haven’t already, you should check them out!